The parent group of Bangor’s Northern Light Eastern Maine Medical Center has appointed one of its top executives to replace the hospital’s former president, Donna Rusell-Cook, after she stepped down recently. Timothy Dentry, who has been Northern Light Health’s chief operating officer since 2016, is also serving as the Bangor hospital’s interim president, according to the organization’s website. He is also a senior vice president of Northern Light Health, the Brewer-based health care system that includes nine hospitals stretching from Presque Isle to Portland. 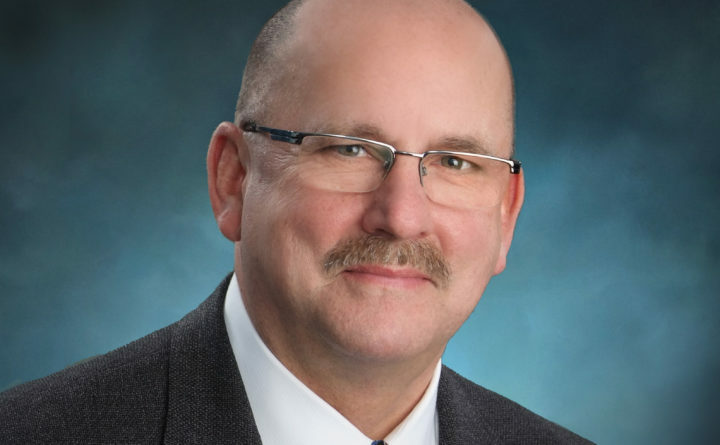 Dentry replaces Russell-Cook, who retired after serving two-and-a-half years as the hospital’s president, Northern Light Health said last week. The organization said that Russell-Cook left her job for “personal reasons,” but did not elaborate. Northern Light administrators did not immediately provide answers to questions about Dentry’s appointment. Dentry received a master’s degree in business administration from Loyola University in Maryland and has more than 30 years of health care management experience, according to Northern Light’s website. Before he joined Northern Light Health in 2016, he spent seven years as CEO of Al Rhaba Hospital in the United Arab Emirates, an institution that is affiliated with Johns Hopkins University School of Medicine, according to his LinkedIn page.